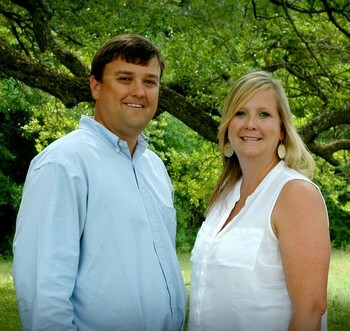 Dean Skipper and Angela Sherrer Owners of Inshore Realty in Baldwin County since 2011. Dean and Angie have over 35 years of combined experience. Inshore Realty looks forward to assisting you with all of your Real Estate needs. $649,900 - Elegant 4 Bedroom Home on Perdido Bay! $382,900 - Custom Built 4 Bedroom Home on 7+ Acres! $292,000 - Great 4 Bedroom Home in Timber Ridge Subdivision! 3.2 Acre Lot! $279,900 - Low Maintenance 4 Bedroom Brick Home in Foley in a Great Location Waiting for You! $266,000 - Beautiful 19 Acre Farm in the Elsanor Community waiting for you! $265,900 - Great 3 Bedroom Creole Style Home on 1.8 acres just 1.5 miles from the Beach Express! $260,000 - 26 Unzoned Acres of Rolling Hills and Farm Land Just Minutes from Town! $208,900 - Beautiful 4 Bedroom 2 Bath Home in Gulf Shores! $172,900 - Adorable Home in Silverhill! Convenient to Everything!! $169,900 - Beautiful Ranch Style Home with Everything You are Looking For Located in Stapleton! $132,000 - Unzoned Wooded Property Ready for your Home, Mobile Home or Start a Mini Farm! $129,000 - 3 Bedroom 2 Bath Mobile Home on 1.25 acre lot in Robertsdale! $99,900 - Investment Opportunity! Charming Old Home in need of TLC. Great location in downtown Loxley! 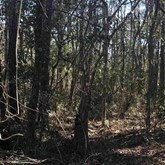 $47,000 - Beautiful Lot Ready for your Dream Home! $34,900 - Wooded Building Lot in Great Location. 1,600 square ft minimum. Upscale living without all the restrictions! $29,900 - Corner Building Lot in Lakeland Phase 1 - One of the Last Available! $27,900 - Last Building Lot in Errybane Acres!